Here is the Audio Podcast! 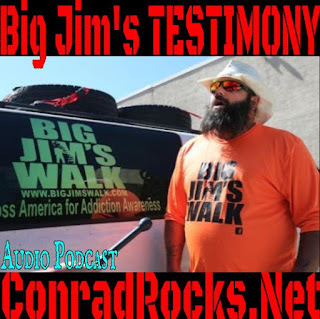 Testimony interview with Big Jim. From 34 years of Addiction to on fire Evangelist!